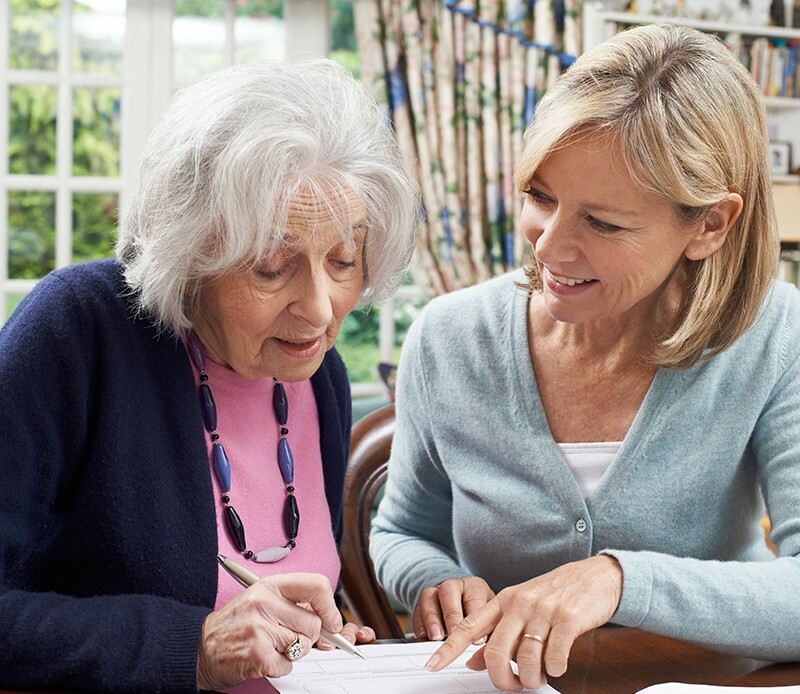 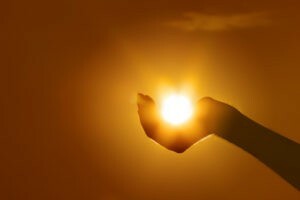 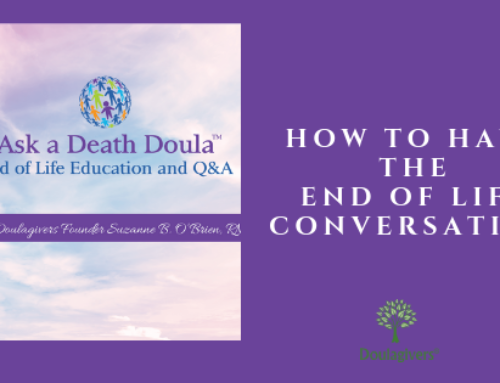 Your End of Life Doula, an aging life care planner service in Guilford, CT, has set itself the mission to allow people to manage the way they die. 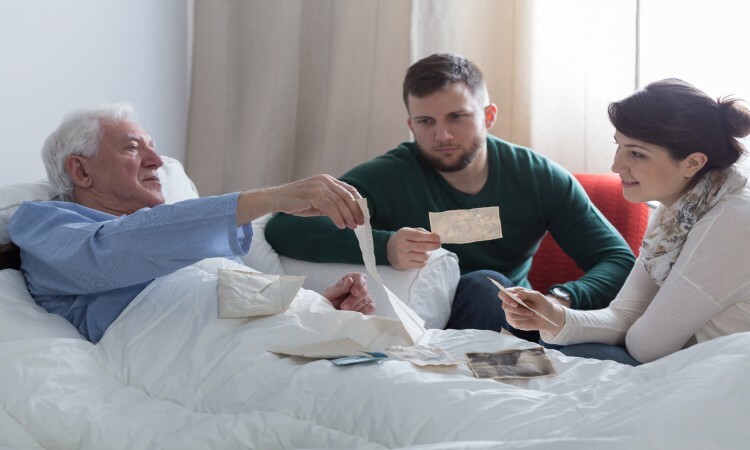 The business has recently been created in an attempt to help people manage death in their own way, in their own homes, and out of the hospital. 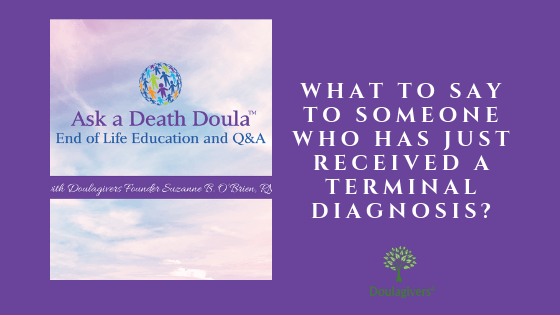 Patti Urban, founder of Your End of Life Doula, has partnered with Suzanne O’Brien to offer these services for the new specialized area of non medical health care for the elderly. 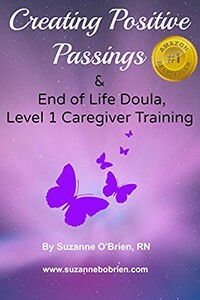 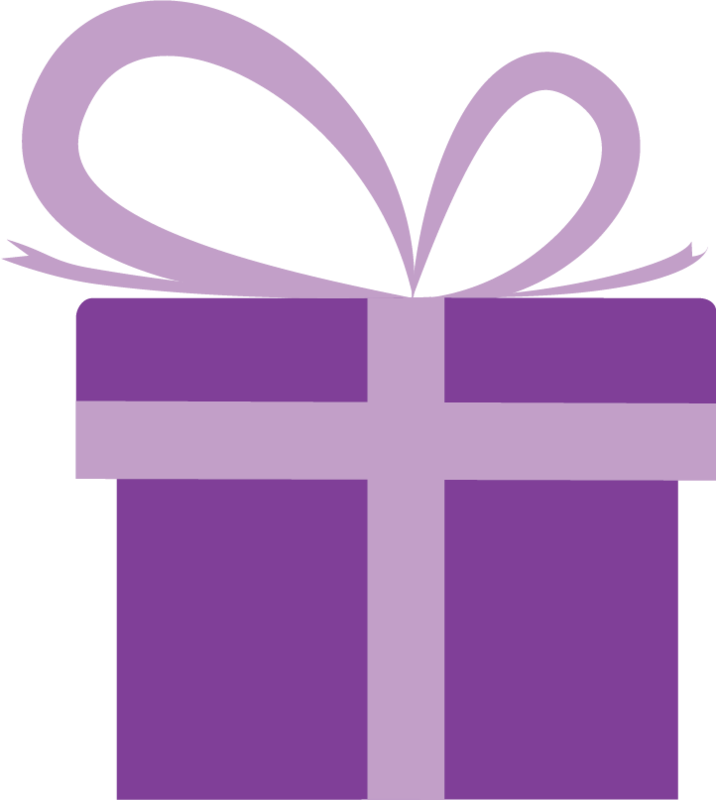 Details about their unique service are available at http://www.yourendoflifedoula.com/. 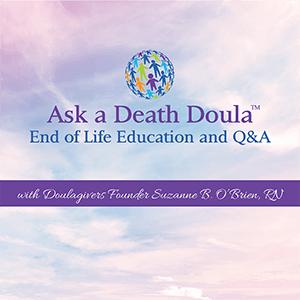 Suzanne B. O’Brien, meanwhile, is the founder of Doulagivers. 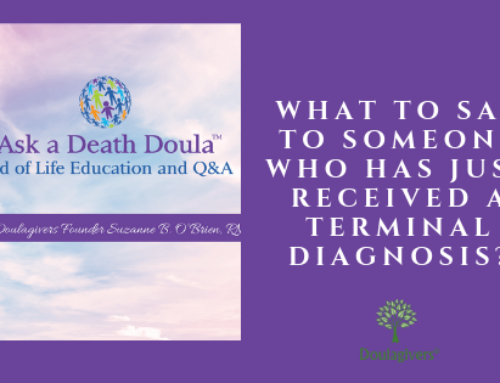 She has recently been awarded Worldwide Leader In Healthcare by the International Nurses Association. 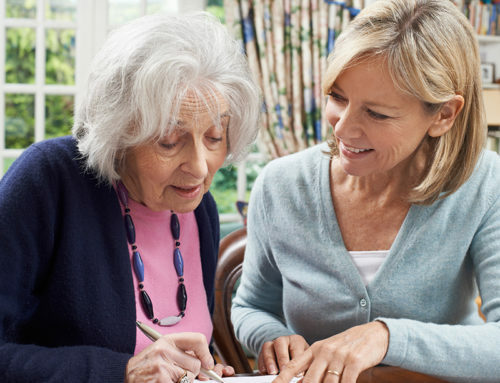 Her organization offers three levels of training and services to help support both patients and families in the final precious phase of life. 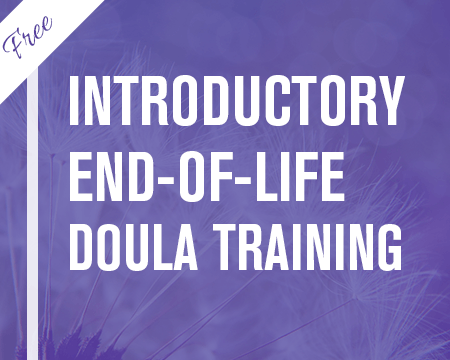 She aims to train people to become end of life consultants, using the philosophy behind doula services. 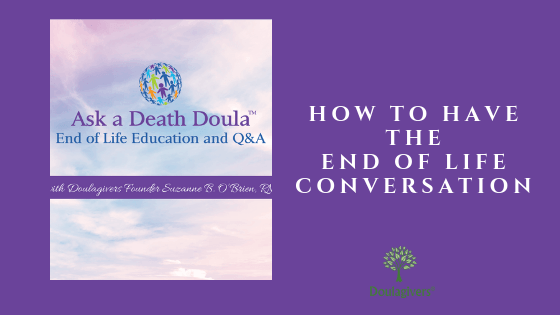 Doulas have traditionally been used to support the emotional well-being of pregnant mothers, but O’Brien and Urban are paving the way for end of life care as well, which requires equal amounts of emotional support, both for those approaching their end of life and those caring for them.